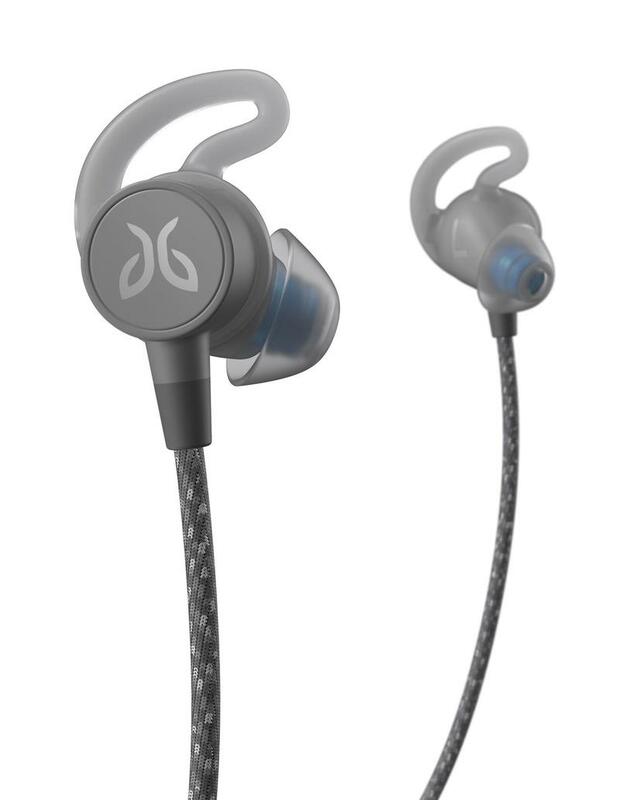 Jaybird is back with another pair of Bluetooth earbuds, their third new pair over the last couple of months. 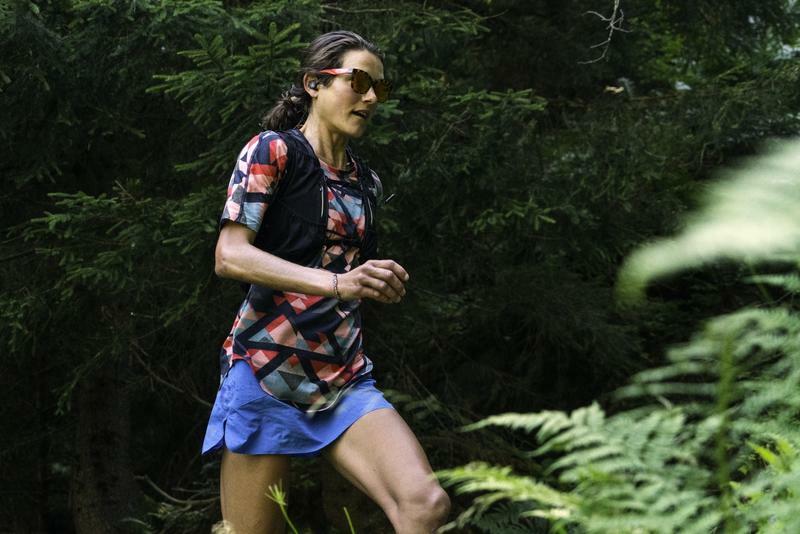 The new Tarah Pro sport headphones follow the release of the X4 and Tarah but one-ups those headphones in being the most potent earbuds Jaybird has ever released. 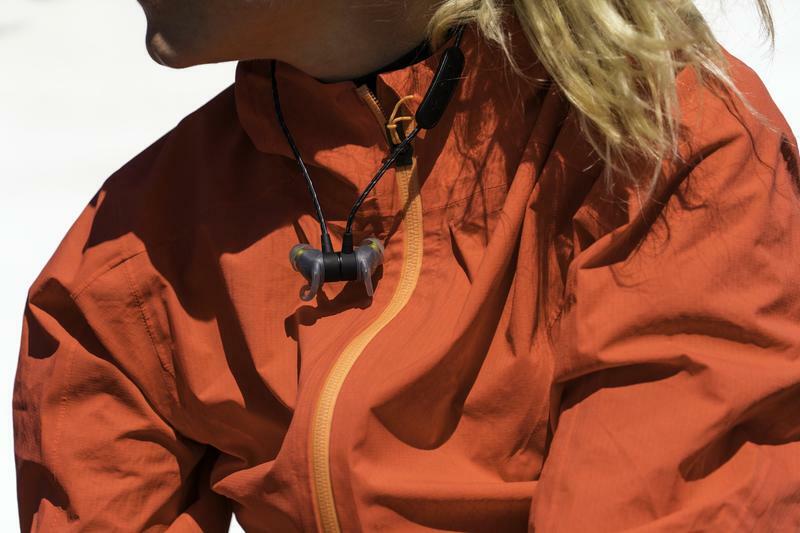 Like previous Jaybird earbuds, the Tarah Pro come with classic staples the company is known for: rugged design, impressive battery life and water and sweat resistance. 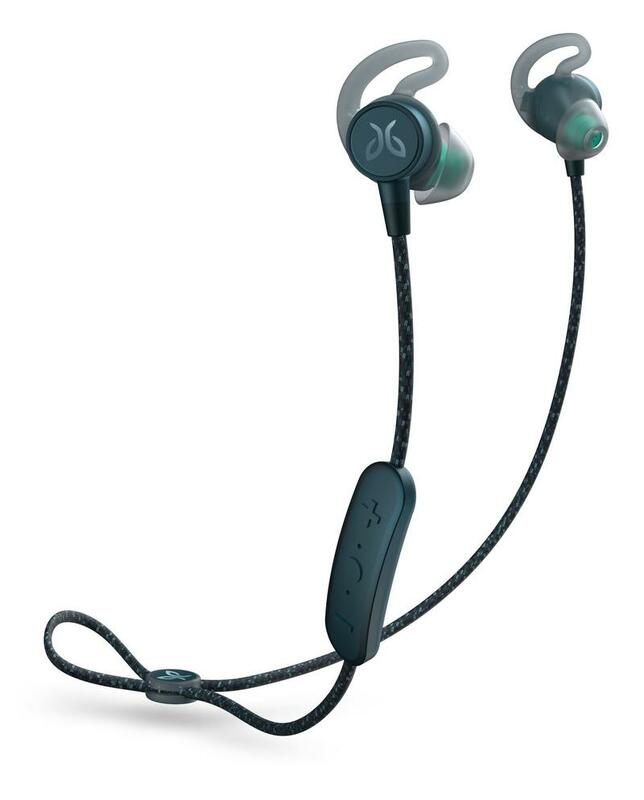 However, Jaybird ratchets up the stakes by pivoting the Tarah Pro as the ultimate workout earbuds. 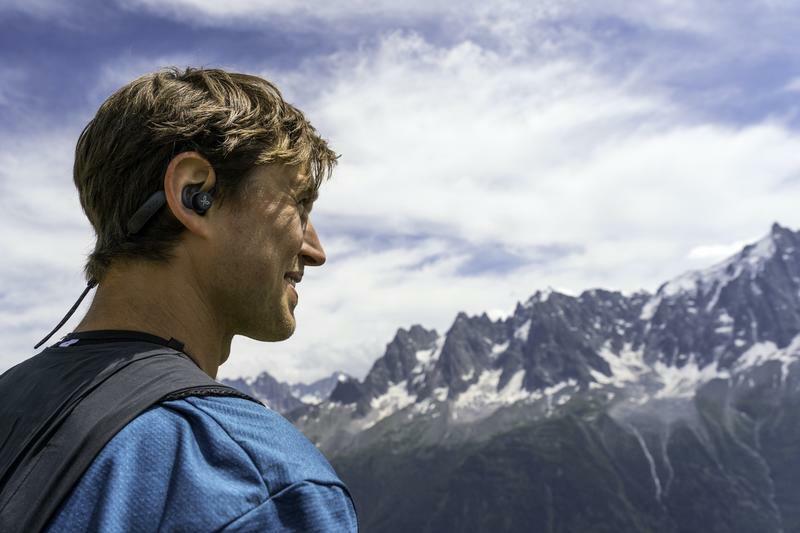 They boast an industry-leading 14-hour battery life that will last through the most epic adventure. It’s the longest lasting battery Jaybird has ever put into a pair of earbuds. 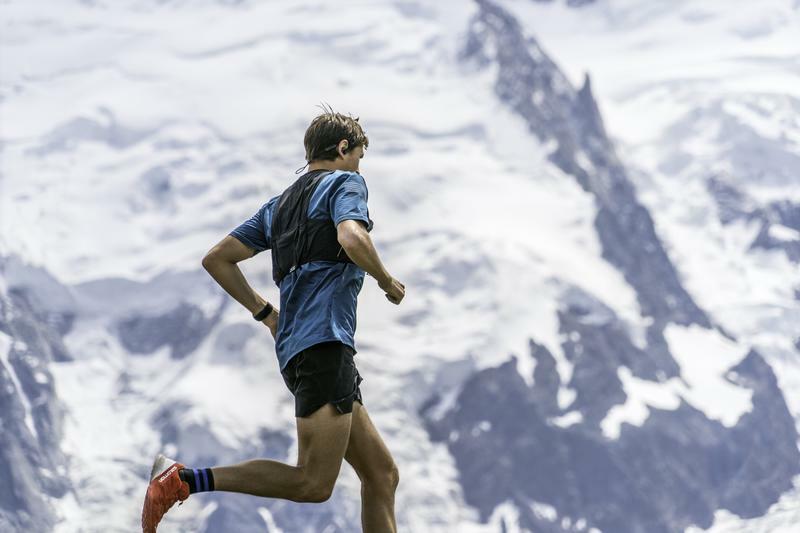 The improvements don’t end there. Jaybird also equipped the Tarah Pro with a new nylon braided cord, magnetic snap lock, Speed Cinch cord management system and IPX7 water and sweat resistance through a double hydrophobic coating. 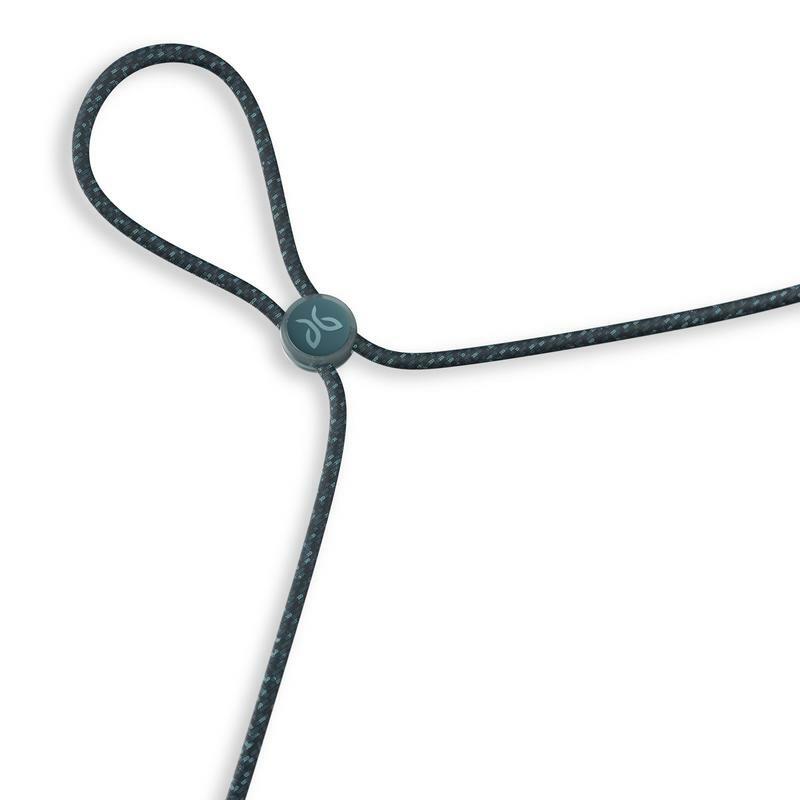 Besides the impressive features, the Tarah Pro come with a similar design inspired by the standard Tarah. 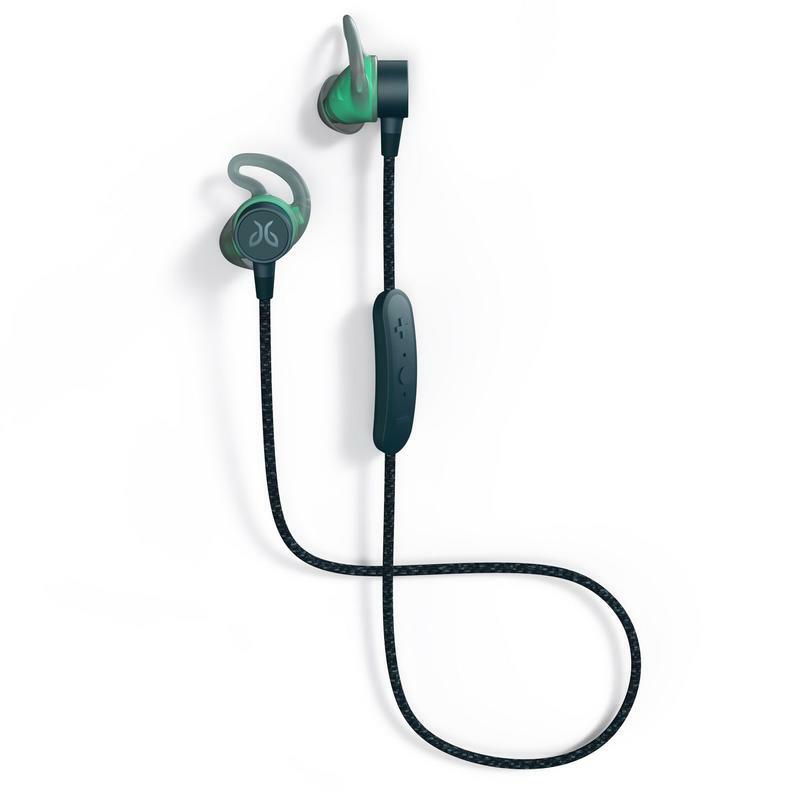 They use the same drivers and single ear gels comprising of the tip and fin that allow for what Jaybird calls Switch Fit where users can easily switch between over-the-ear and under-the-ear fits. 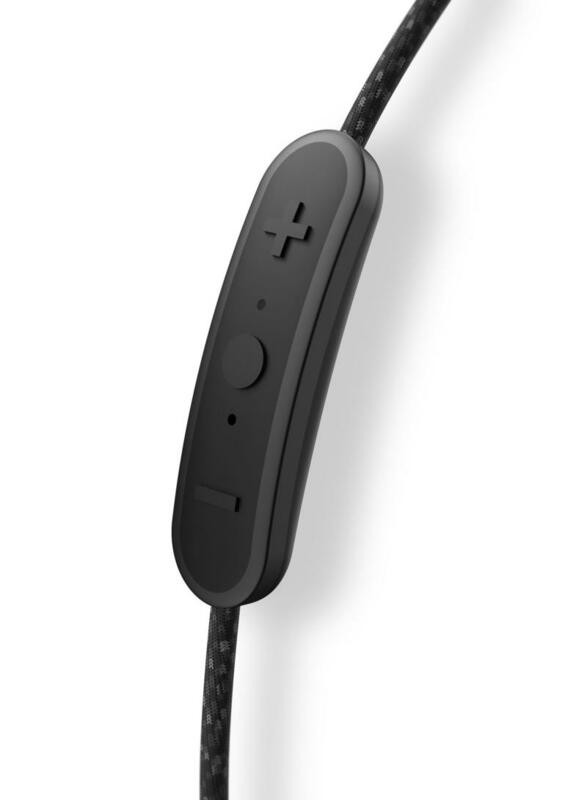 Tarah Pro users can also customize the sound profile through the Jaybird app, where they’ll also have access to a personal EQ system that will create a personalized EQ setting using special algorithms. 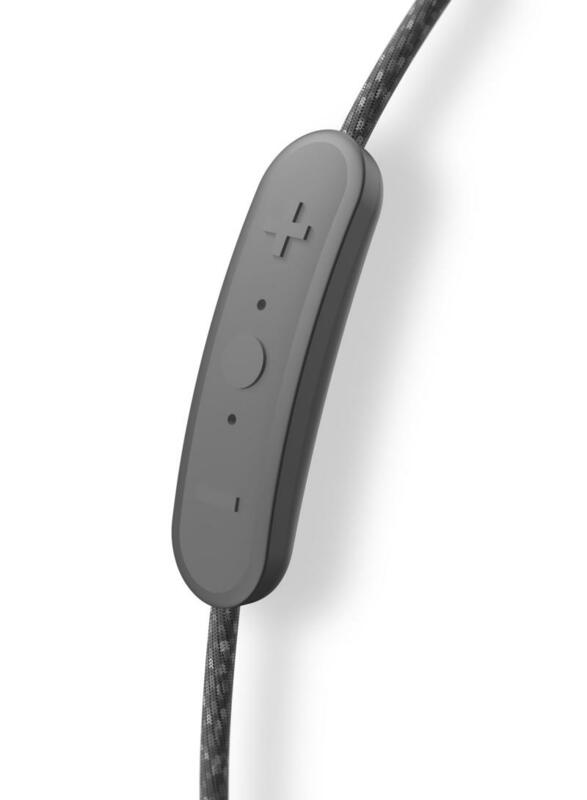 Rounding out the impressive earbuds is the inclusion of a customizable media controller and support for iOS and Android. Priced at $159, the Tarah Pro will slot right under Jaybird’s true wireless Run earbuds. 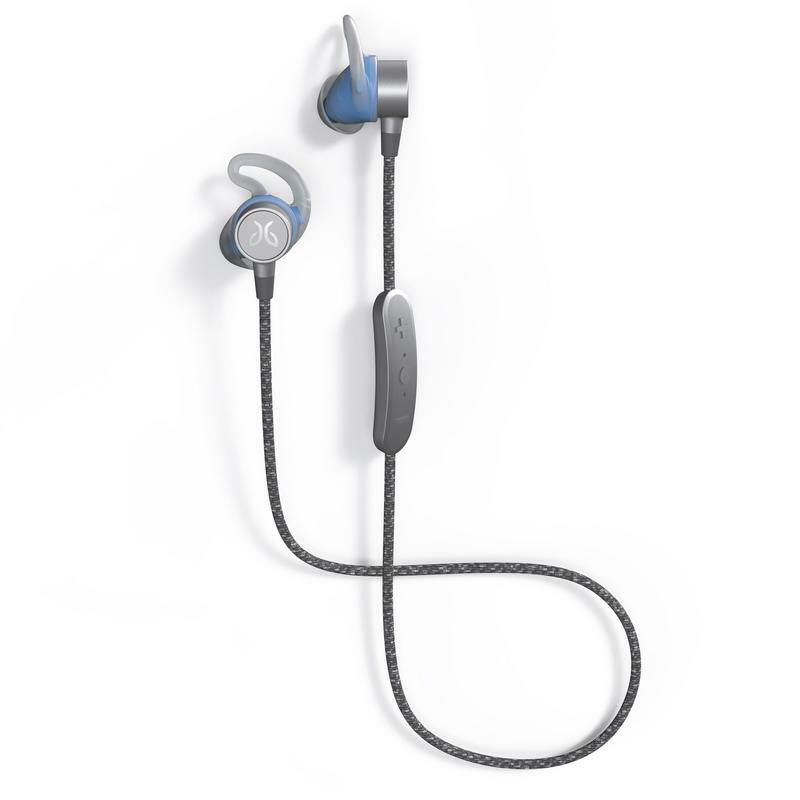 They will be available in three color options: Black/Flash, Mineral Blue/Jade, and Titanium/Glacier, the latter of which is an exclusive color to Jaybird.com. 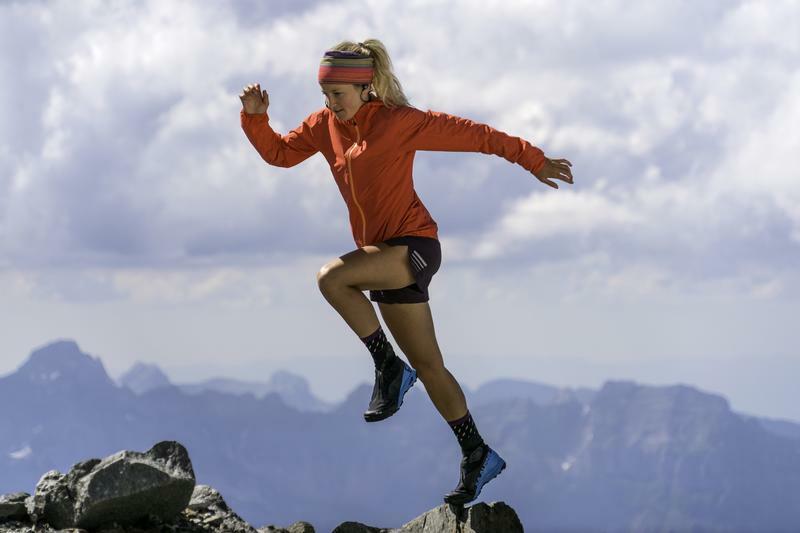 Jaybird’s Tarah Pro will be available in stores beginning November 2018.